When we’ve been sitting for awhile, we like to take movement breaks to help our brains stay active. One of our favourite sites to do this is Go Noodle. Who doesn’t like jumping and dancing to music? Looks like a wiggly jiggly fun time! I have seen this used in a lot of different classrooms and it looks like a great idea! It’s great for rainy days or even for schools that are getting rid of recess. Students really need to be able to get up and move around. This is a great way to get them moving and give kinesthetic learners a break. This is a great way to get students moving around the classroom. 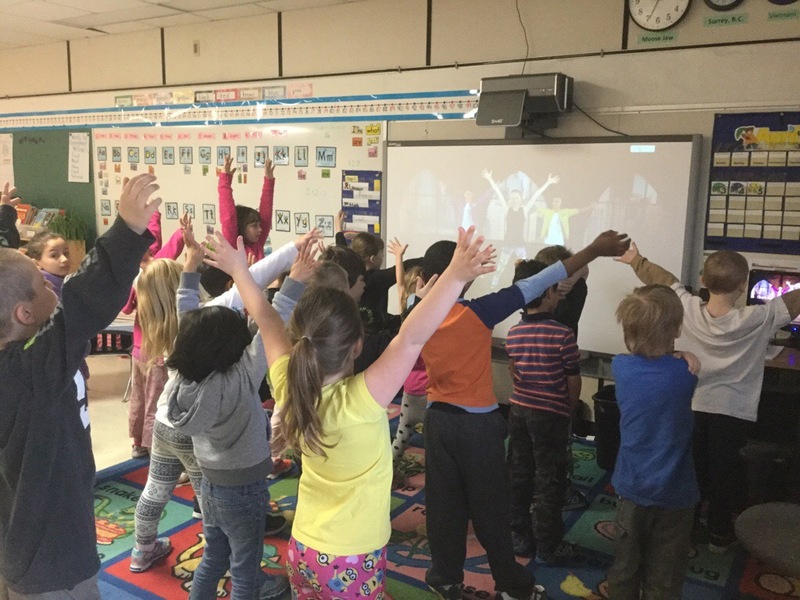 Go Noodle has many different brain breaks activities on their website. Students of all ages will love this. Thank you for sharing this! What a great idea for a brain break. We usually go for a run around the playground but the weather has been so miserable lately!